According to Health Survey for England data, in 2012, approximately one-third of the adult public were sedentary (sitting or lying down) for at least 6 hours per day. 5% of people with cardiovascular disease. The researchers went on to calculate NHS spend on each cohort study participant developing their respective condition(s). ‘... total costs presented are likely to be a conservative estimate of the true burden of sedentary behaviour’. The study authors have advised that measures should be taken to reduce sedentary behaviour, in order to improve population health and reduce the financial burden on the health service. In spite of these limitations, the NHS agrees that this research supports health advice to reduce the amount of time spent sitting. How long are people working in the UK? 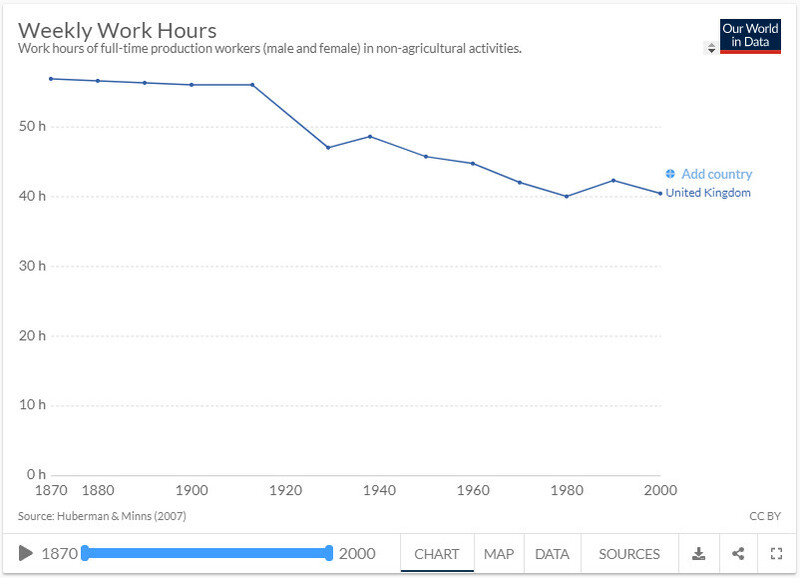 It is generally assumed that working hours are decreasing in the UK and, on average, they are. 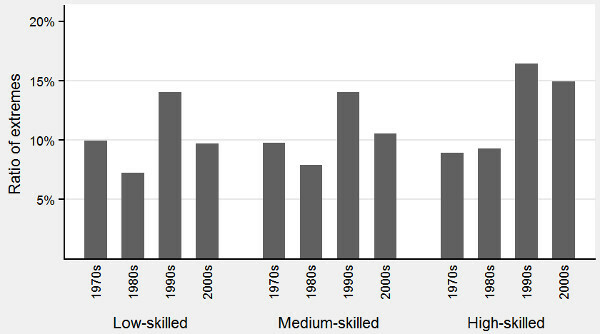 However, more precise London School of Economics research has shown that in recent decades, extreme working hours are longer than they used to be (for low, medium and high-skilled employment). It should therefore not be assumed by employers (and their insurers) that sedentary behaviour, as a possible risk of all-cause mortality, will simply diminish over time. the UK J Epidemiol Community Health (2019);0:1–5 <https://jech.bmj.com/content/jech/early/2019/03/08/jech-2018-211758.full.pdf> accessed 27 March 2019. [ii] Lucy Elkins, ‘Is sitting REALLY the new smoking? Alarming new research claims 70,000 deaths a year are caused by our increasingly sedentary lives - that's even more than lung cancer’ (25 March 2019 Daily Mail) https://www.dailymail.co.uk/news/article-6849397/Alarming-new-research-claims-70-000-deaths-year-caused-increasingly-sedentary-lives.html> accessed 27 March 2019. [iii] ‘Does prolonged sitting really kill 70,000 people a year in the UK?’ (26 March 2019 NHS) <https://www.nhs.uk/news/lifestyle-and-exercise/does-prolonged-sitting-really-kill-70000-people-year-uk/> accessed 29 March 2019. [iv] ‘Display screen equipment work: Work routine and breaks’ (HSE) <http://www.hse.gov.uk/msd/dse/breaks.htm> accessed 29 March 2019. [v] Anna S. Burger, ‘Extreme working hours have radically increased in many western European countries since the start of the 1990s’ (2 February 2015 LSE) <https://blogs.lse.ac.uk/politicsandpolicy/extreme-working-hours-have-radically-increased-in-many-western-european-countries-since-the-start-of-the-1990s/> accessed 29 March 2019.